Hospitality Industry Trust (HIT) Scotland announced the line-up of judges yesterday, tasked with awarding the inaugural Andrew Fairlie Scholarship to aspiring Scottish chefs. As the application process opens, the panel has been confirmed as including Michelin-Starred chefs Tom Kerridge and Sat Bains, alongside CIS Excellence judge and Scotland’s National Chef, Gary McLean, and Stephen McLaughlin and Lorna McNee of Andrew Fairlie’s eponymous restaurant at Gleneagles. Meanwhile, Gleneagles’ general manager, Conor O’Leary, HIT Scotland’s David Cochrane and a representative from the Scottish Government will also be involved in the judging process. 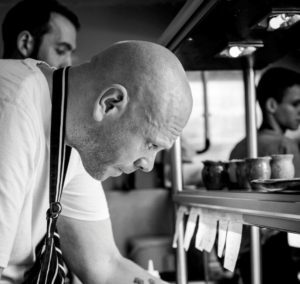 Renowned chef Keith Podmore completes the line-up. 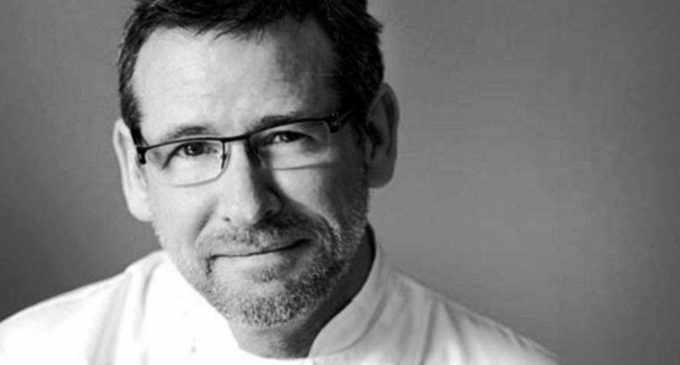 Spearheaded by HIT Scotland and supported by the First Minister, Scottish Government and Gleneagles, the new scholarship launched earlier this year in recognition of Andrew Fairlie’s lasting contribution to the hospitality industry. Both a male and female chef working in Scotland will be awarded a scholarship each year. 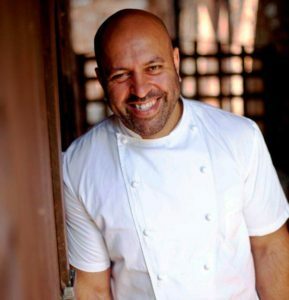 Sat Bains (pictured left), said: ‘From the moment I met Andrew in 1999, via the Roux Scholarship, I looked up to him. I appreciated his counsel and advice, and I admired him hugely as a fellow chef. ‘The scholarship will help to carry on the phenomenal legacy that Andrew leaves behind and mimics beautifully the amazing opportunity that he once had when he became the inaugural winner of the Roux Scholarship in 1984. I know Andrew would have been particularly chuffed to have inspired a scholarship that aims to recognise male and female chefs in equal measure. To apply, potential candidates should complete an online application form stating why they should win the Andrew Fairlie Scholarship, before designing a three-course summer-inspired lunch menu. A shortlist of finalists will then be decided who will take part in a skills test. Applications are open now at hitscotland.co.uk/scholarships until 28th June 2019.